Learn Inbound is a digital marketing summit being held in the Round Room at the Mansion House over the course of two days in September. On September 13th and September 14th, Learn Inbound are bringing together the brightest minds in the digital marketing industry. They will all aim to share next-level tips, tactics and strategies in Search Engine Optimisation, Pay Per Click, Conversion Rate Optimisation Analytics, Public Relations, Content Marketing and Growth Marketing. 21 industry leaders, including Joanna Wiebe, founder and CEO of 'Copy Hackers' and Wil Reynolds, founder of Seer Interactive, will come together at this two-day, single-track conference to share their knowledge and insights with the 600 attending marketeers. If you're not already completely convinced, maybe this will change your mind. Learn Inbound are also hosting a 'conference after-party' on both the Thursday and the Friday evening in Lemon and Duke and Sams Bar. There will be a limited bar tab available to attendees. Tickets are available here, however ticket prices increase by 20% on September 1st, so we advise a speedy purchase! 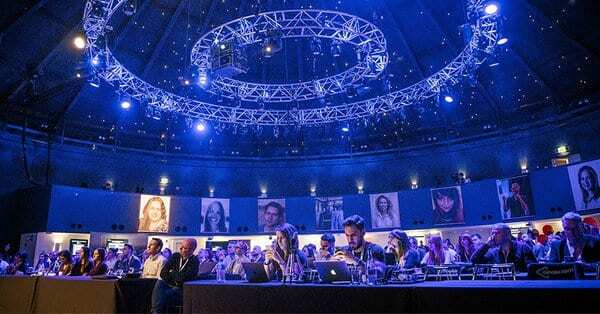 The Round Room at the Mansion House is the home for the two-day Learn Inbound conference and is one of the City's most versatile, and most beautiful venues. 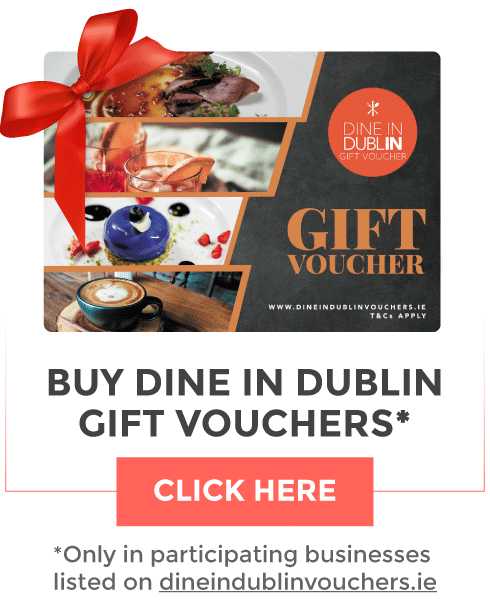 It is within walking distance of Stephen's Green, Grafton Street and Trinity College and is one of the country's premier events venue since 1821.